NearFM’s Debbie McMahon talks to Noel McGuinness in a live link-up from the Irish Wheelchair Association’s Clontarf Community Centre Open Day. 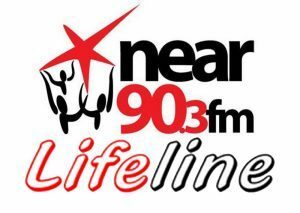 On this edition of Lifeline: Norma Burke reports from the Clontarf Baths, where the public had a chance to swim there at a special event organised by Swim Ireland & Age and Opportunity. On this edition of Northside Today: Donie Tarrant speaks to Dr Caitriona O’Dowd, Concern about Ireland being urged to champion UN Pledge against the use of starvation and famine as war tatics. 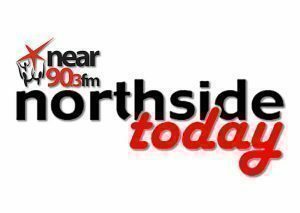 On this edition of Northside Today: John Healy chats to Jackie Haughey, Citizens Information about the “Working Family Payment” formerly known as the “Family Income Supplement” and Fuel Allowance. On this edition of Northside Today: John Healy speaks to George Mongey, Swords Tidy Towns about how they won the Tidy Towns Local Authority Pollinator Awards 2018. On this Edition of Northside Today: Barbara Jennings reporting from the Solomon Gallery with Artist Roisin O’Farrel.